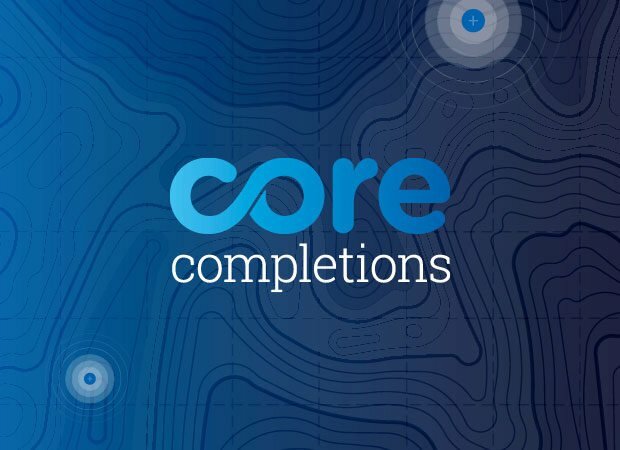 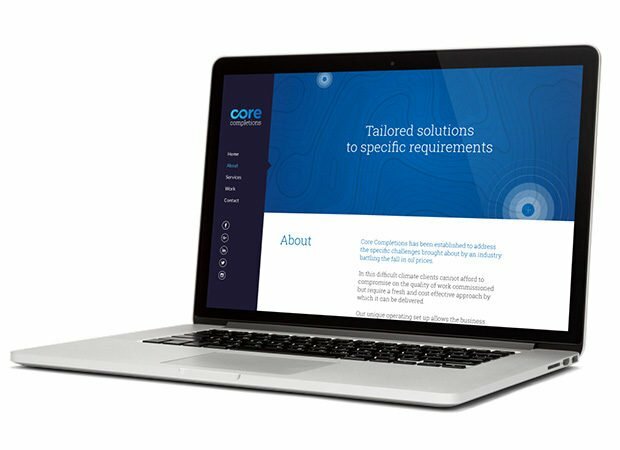 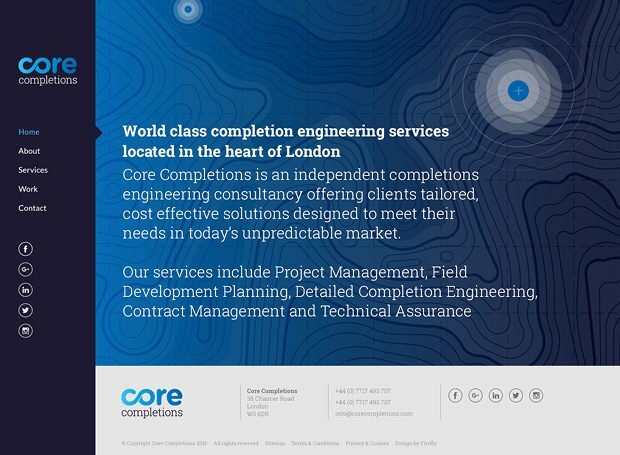 Core Completions is an engineering consultancy based in London that delivers tailored services to an international client base. 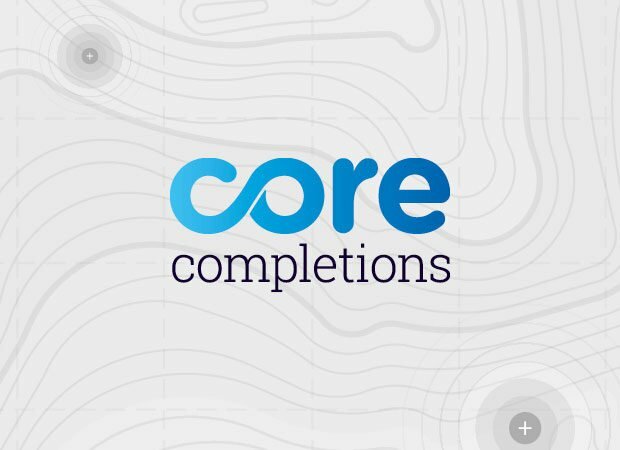 Core strives to be one of the leading specialists in completion engineering for the oil and gas industry. 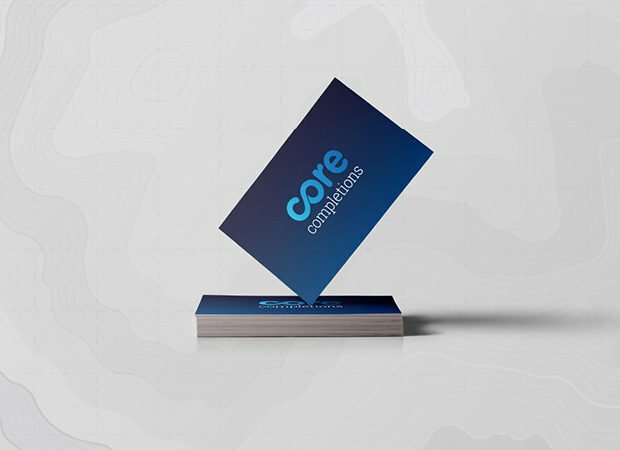 Core approached Firefly, following a recommendation, to create branding that would help the company stand out from the competition. 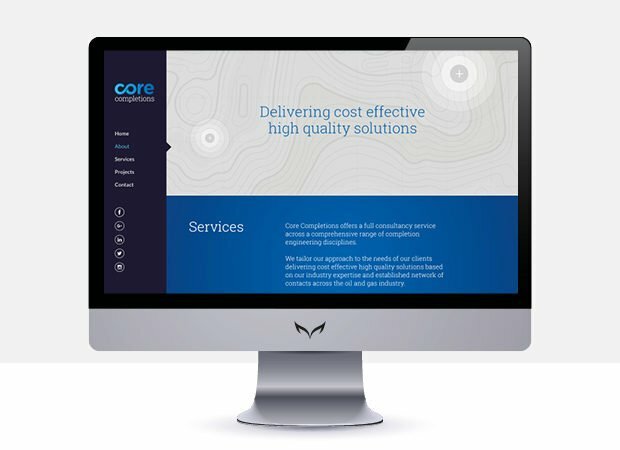 As a result, a new logo and brand style was developed and rolled out to a new, responsive, website that provided Core with a strong online presence. 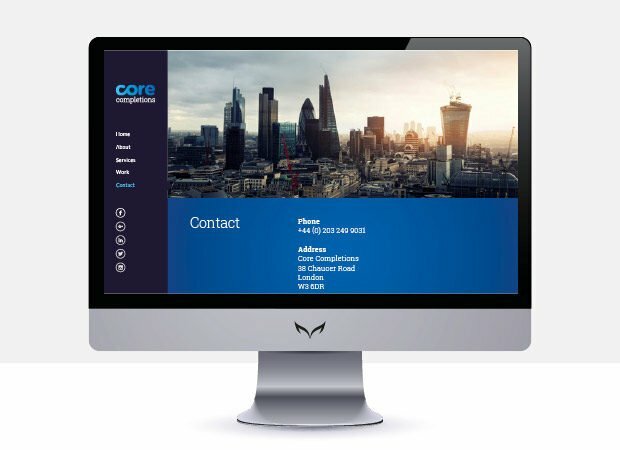 The website was designed to be easy to navigate, enabling users to quickly access what they’re looking for. 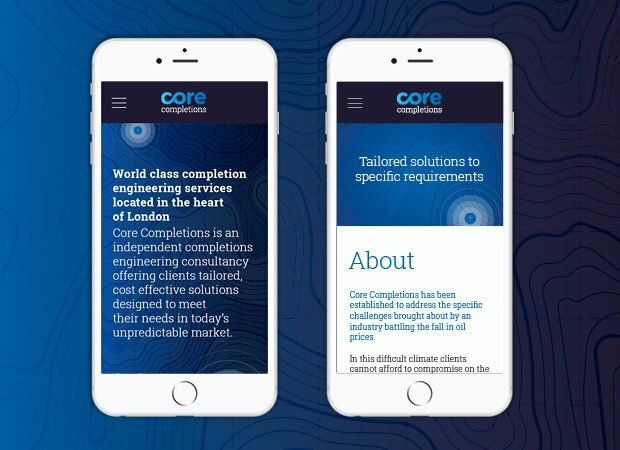 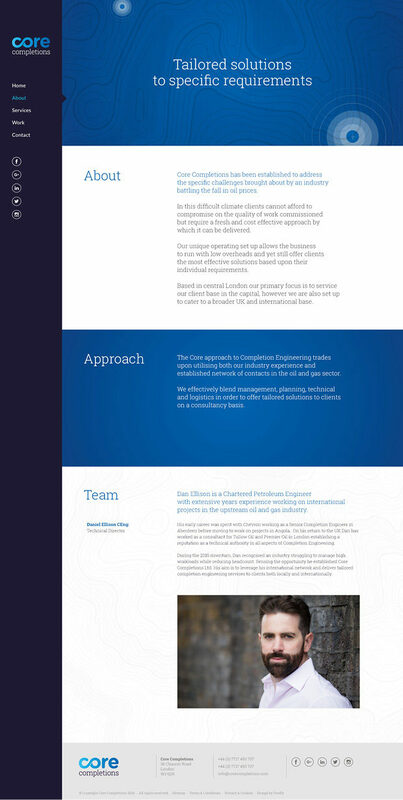 Particular focus was given to ensuring the user experience was optimised on mobile devices, as many users would access the site via their smartphones.